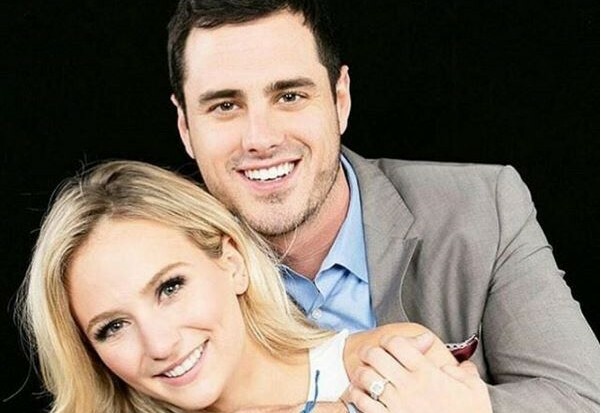 In celebrity news, The Bachelor star Ben Higgins, 30, and fiancé Lauren Bushnell, 30, ended their engagement last May, and they haven’t talked much since. Bushnell spoke to UsMagazine.com while attending a FabFitFun event in West Hollywood. When asked about the celebrity break-up, Bushnell responded saying the split was difficult since the two “are in the same circle and same world.” That being said, she admitted that she has only spoken to him to congratulate him on the launch of his new coffee company, Generous. These celebrity exes split up amicably, but they aren’t necessarily on speaking terms. What are some benefits to a clean break after a split? 1. Piece of mind: Although you may miss your ex, a clean break often helps to heal faster. Those miserable, “should’ve, could’ve, would’ve” thoughts won’t hound you for as long, and you can start to move on. No headaches are always a plus. 2. Breathe: Whether it was a mutual split or not, you can now relax and breathe. You will have more “me” time. Spend this time “catching your breath” and give your mind, heart, and body a rest. 3. Rearrange: Now that you are newly single and will have more time on your hands, mix things up! Sign up for that yoga class you’ve thought about, but didn’t have time for. You can now rearrange things in your life, and the best part is, you can start whenever you’re ready! What are some other benefits of a clean break up? Share your thoughts below.